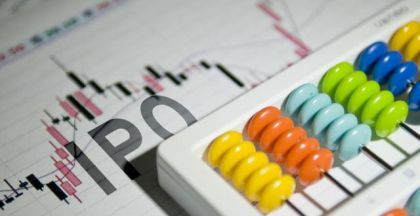 The Chinese KOL company raised $125 million in its initial public offering, priced at the midpoint of the expected range. 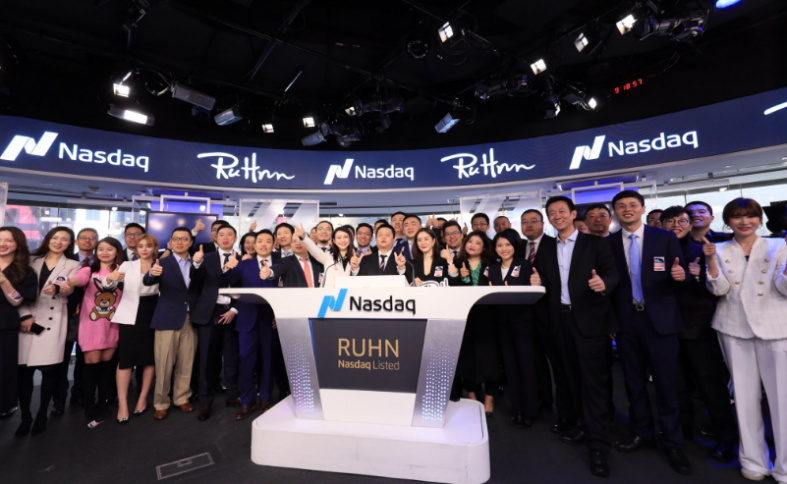 The stock of the Chinese KOL company, Ruhnn Holding Ltd. (Nasdaq: RUHN) sank more than 19 percent as it lifted off Wednesday in New York, raising $125 million in its initial public offering. The Hangzhou-based company sold 10 million American depositary shares at $12.50 apiece, at the midpoint of the expected range of $11.50 to $13.50 per share. 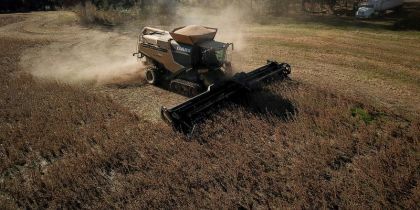 Within an hour of trading, however, Ruhnn found its stock sliding to $10.33 per ADS. Last week, the company, backed by e-commerce giant Alibaba Group Holding Ltd. (NYSE: BABA), brought the offering down from the $200 million Ruhnn targeted in an earlier filing. Ruhnn creates networks on social media for influencers in fashion, culture, entertainment, and gaming to connect them with fans and businesses in brands, retailers, designers, manufacturers, and suppliers. 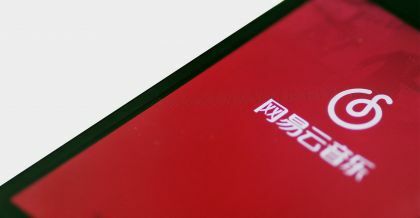 In its regulatory filings, Ruhnn cited research by Frost & Sullivan saying it was the largest platform in China in this sphere in terms of revenue and the largest in e-commerce in terms of gross merchandise volume last year. Citigroup Global Markets Inc., UBS Securities LLC, and Top Capital Partners Ltd. are acting as the joint bookrunners in this offering. Shares in Ruhnn plunged more than 20 percent after lifting off on the Nasdaq Wednesday.